Convert your files and documents automatically enterprise-wide! 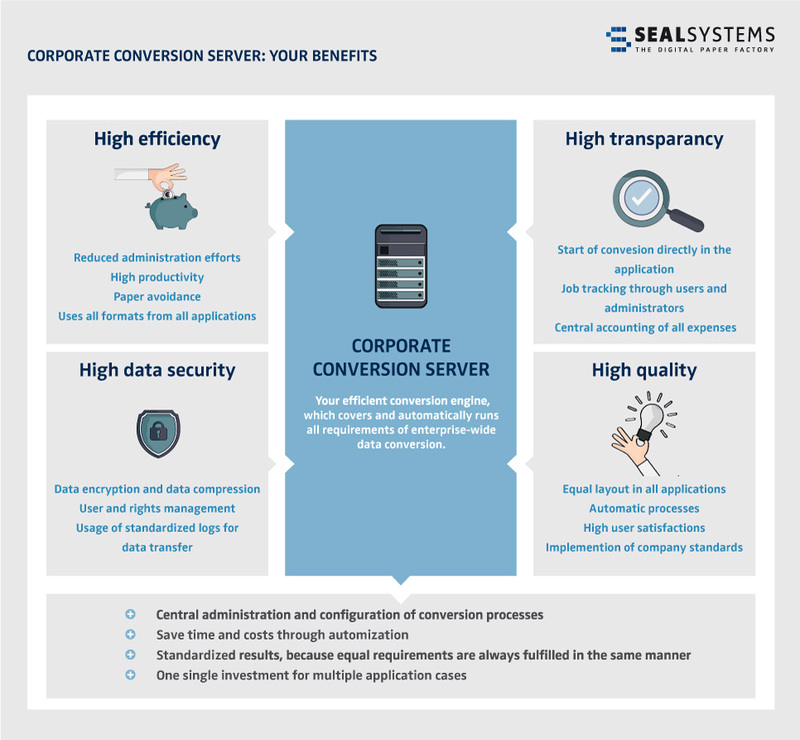 convert your documents from an application format to a neutral format? convert your business documents to PDF before sending them? automatically actualize data in MS Office files? change CAD data into long-term files? 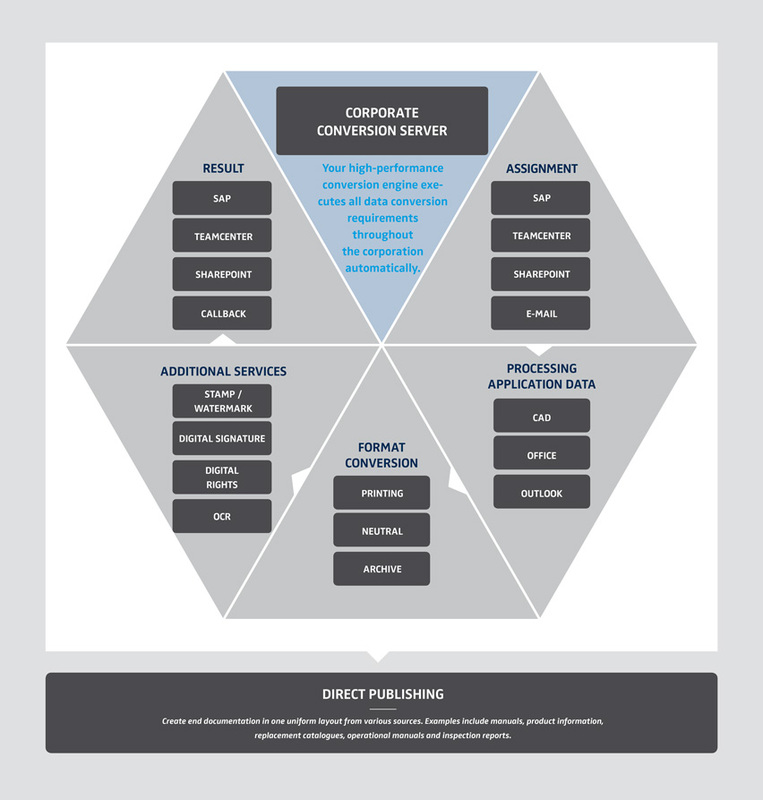 This all works with the Corporate Conversion Server from SEAL Systems! 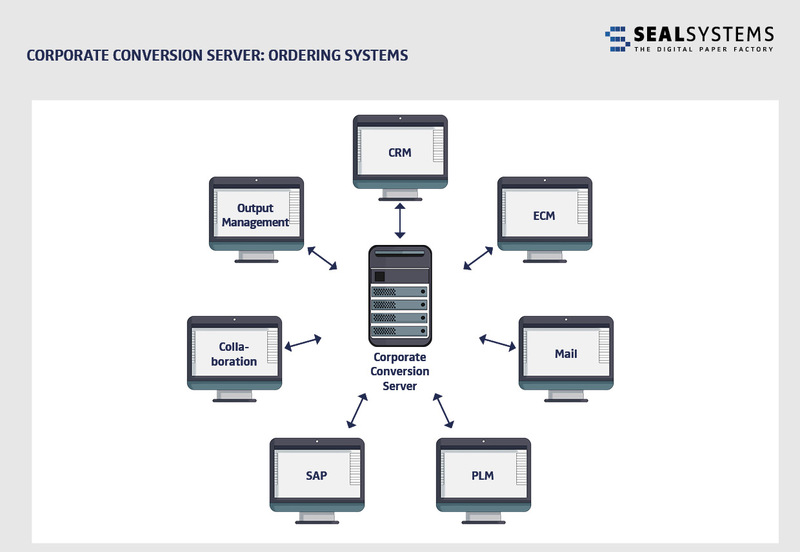 We guarantee an easy integration into you IT environment, for example SAP, Teamcenter or SharePoint. Do you have questions? 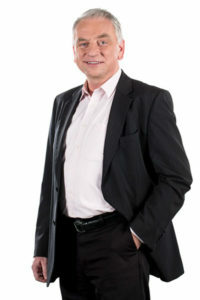 – Dr. Uwe Wächter is ready to answer them! 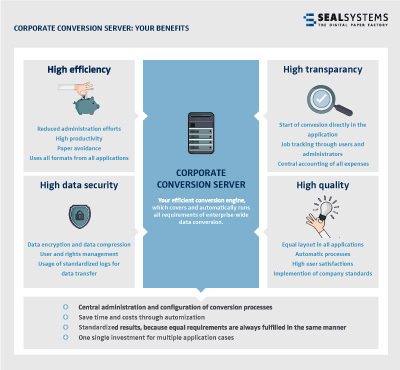 I will explain how to fulfill transactions with our Corporate Conversion Servers in your company, with a process complexity and efficiency which was not available so far.